Save 60% on this game for the Nintendo 3DS! In this role-playing game, you’ll put together a team and try to rescue a character who’s been imprisoned. This game has complex, lovable characters and puts an innovative twist on turn-based combat. 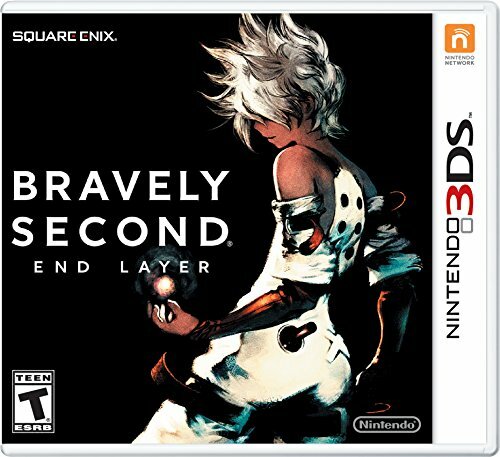 If you want a fun new game for your Nintendo 3DS, then get this one while it’s still on sale!